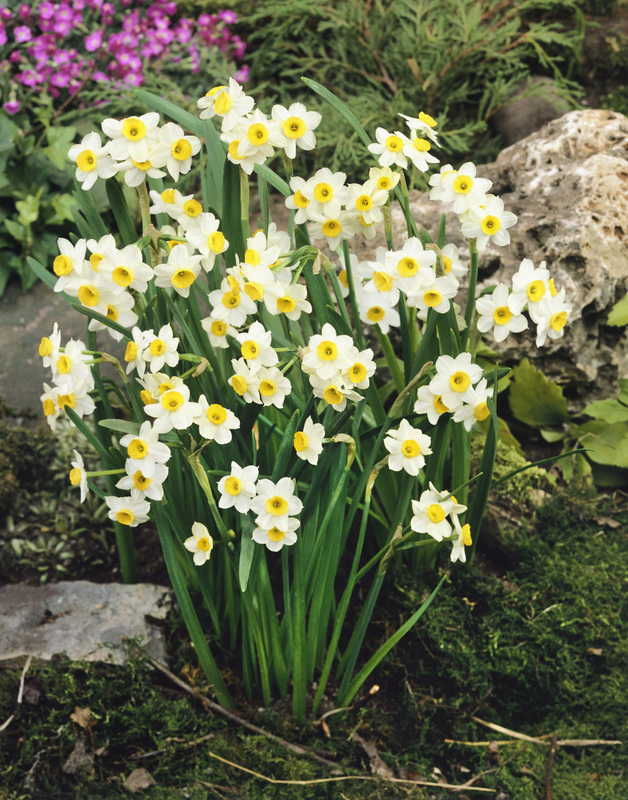 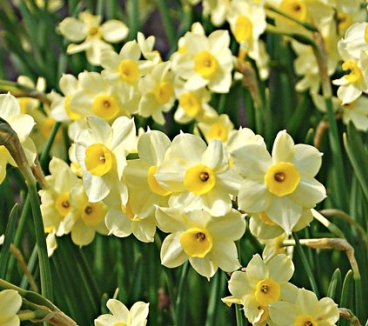 Miniature Narcissus Minnow has pale Yellow/Cream flowers with bright Yellow cups that will grow 25cm in height. 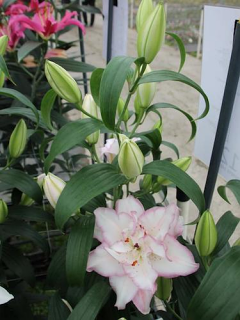 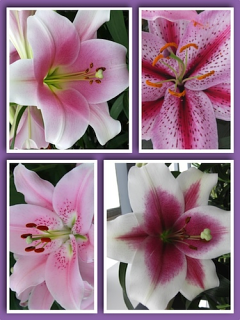 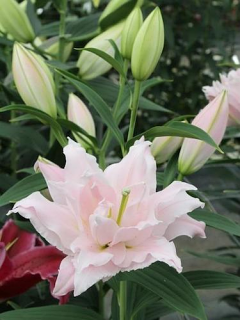 Each delicate stem carries up to five fragrant flowers. 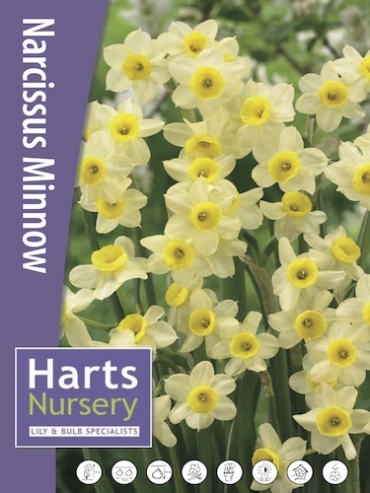 Miniature Narcissus Minnow is perfect for rockeries, borders and pots.